Gallop towards Tack Room on Saturday, April 28 at 2pm for a mint julep cocktail class just in time for your Kentucky Derby party! 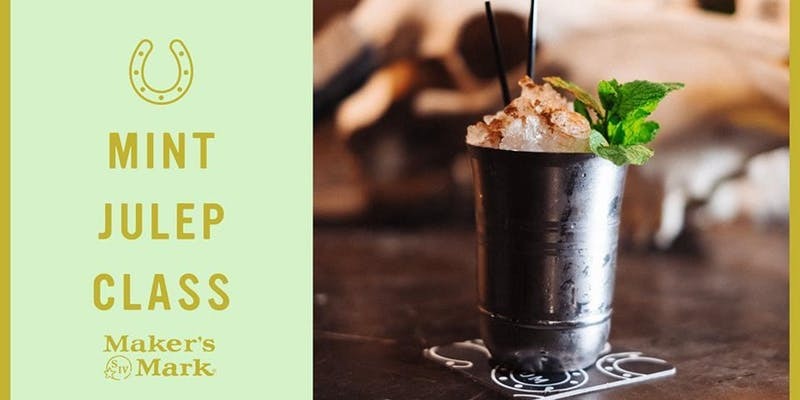 Learn the history behind a variety of classic mint julep recipes while enjoying tastings and creating your own cocktail to sip on. 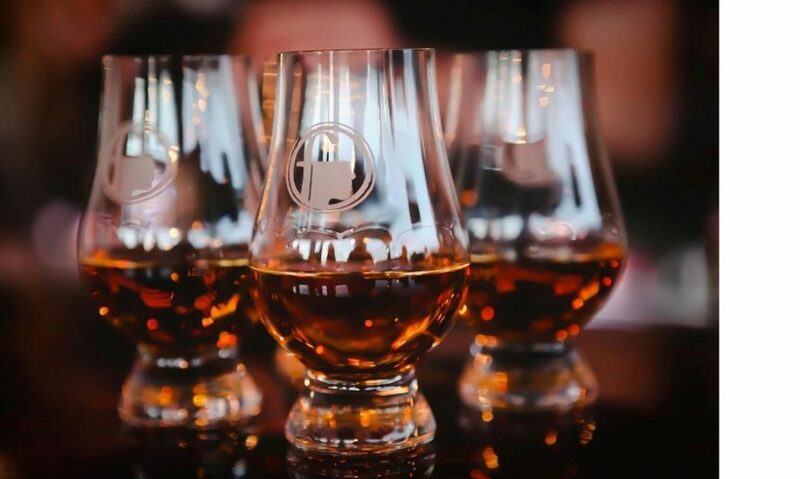 Tickets are $25, which includes a mint julep of your own along with Maker’s Mark tastings.